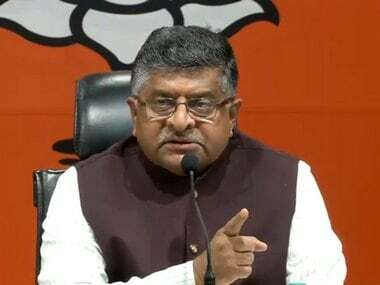 Kochi: Union minister Ravi Shankar Prasad on Sunday said the Centre was mulling "further reinforcement" in the IT law to prevent cyber crimes including, posting and sharing of videos containing sexually abusive material. The law and IT minister said he has given directions to top officials in the IT ministry to work on the matter to check such cyber crimes. "I have directed the IT secretary, in particular, to revisit the IT law if there is a need of further reinforcement on this issue... 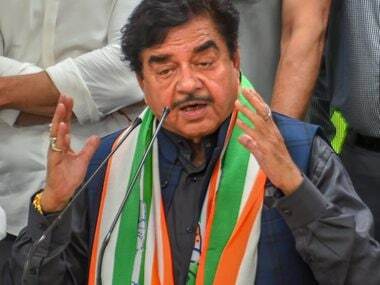 I have already given the instruction," the minister told reporters in Kochi when asked about the increasing incidents of such crimes in the country's cyberspace. In response to a query on social networking giant Facebook's controversy-ridden Free Basics programme in India, Prasad said he was opposed to the programme in its present form. "My serious problem of Free Basics is you get free only when you enter through my gate... To get free service you have to enter through Facebook's gate... That is plainly not acceptable," he said. "India is too big a country... India is too open a country and our digital ecosystem today is the top of the world. We have talked of digital access without hindrance. 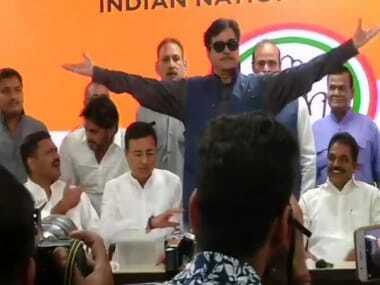 In Parliament, I have spoken when I was the communications minister... 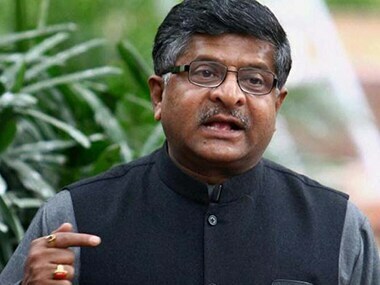 I said no and we don't propose to permit Free Basics in the present form at all," Prasad said.